A scaled measure of his coolness. 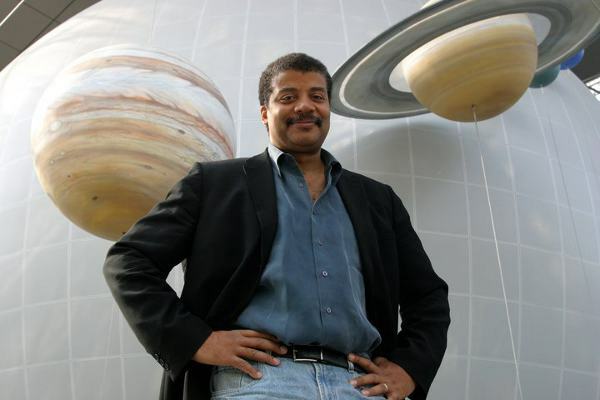 Neil deGrasse Tyson stopped by The Daily Show last week to be the “buzzkill of science”. Jon Stewart discusses Tyson’s tweets about the movie Gravity and its technical inaccuracies. They go on to discuss the science behind the zombie apocalypse, or lack thereof.